One of the hot new sets in the new Catalog is Swirly Birds and the coordinating Swirly Scribbles Thinlet die set. I’m sure this is largely due to the fact that this was one of the sets that Demonstrators could order early. You’re thinking…what are all those different shapes? I know! I did the same thing. 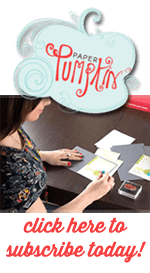 But when you start to see how to put together all those different shapes, you can actually make lots of different things with this stamp set. 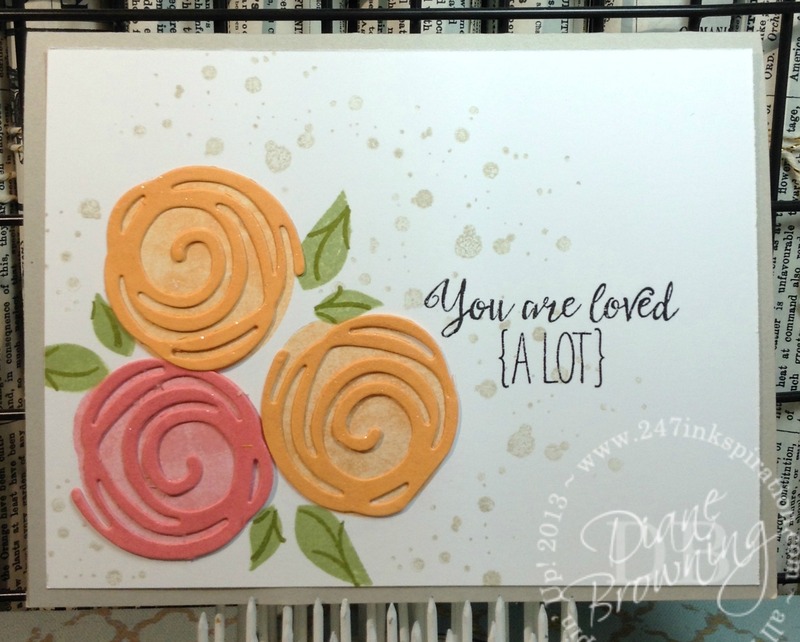 In this card, I turned the swirls into flowers. These shapes also make boats, kites, birds nests, and anything else you can imagine! 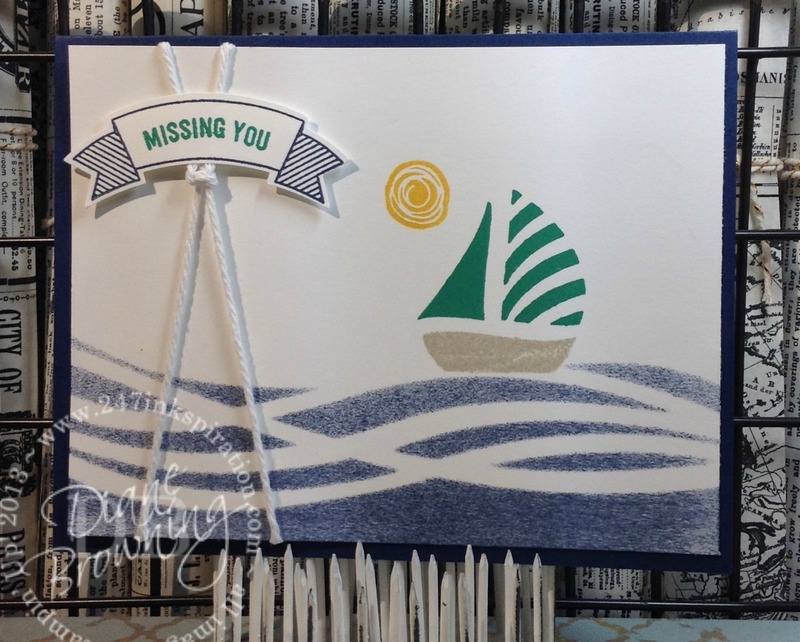 Here is a card that uses a couple of the shapes to make a boat. To get the wave effect, I die cut the wave strip and then used it to mask off a portion of the card base. Using my brand new sponge roller, I inked the bottom of the card. The sponge roller actually gives it a faint speckled effect.